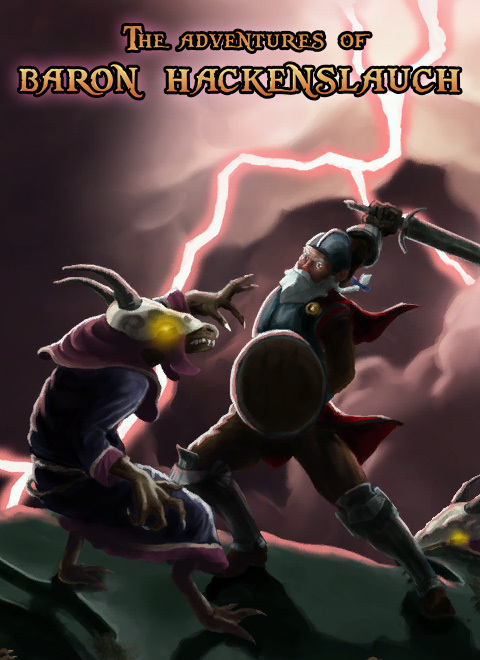 Hack 'n slash game, featuring a fantasy setting and the titular hero, Baron Hackenslausch! A student project developed over 9 weeks. There will be 3 unique levels, 3 different enemies in a variety of color and size. The game got arena-based gameplay with multiple enemy waves. Slash your way through 3 levels and aim for high combos to max out the online highscore! Since your not saying anything about your awesome online leaderboard system, combos, bonuses and other addicting stuff that adds to replay value, I'm gonna!